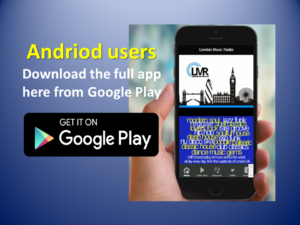 We are pleased to announce that both the Apple and Andriod Apps are available as a full install from the relevant App Stores. 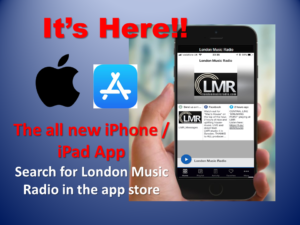 The Apple version went live 20/06/2018 and is available by searching in the Apple App Store. Simply search for London Music Rado.